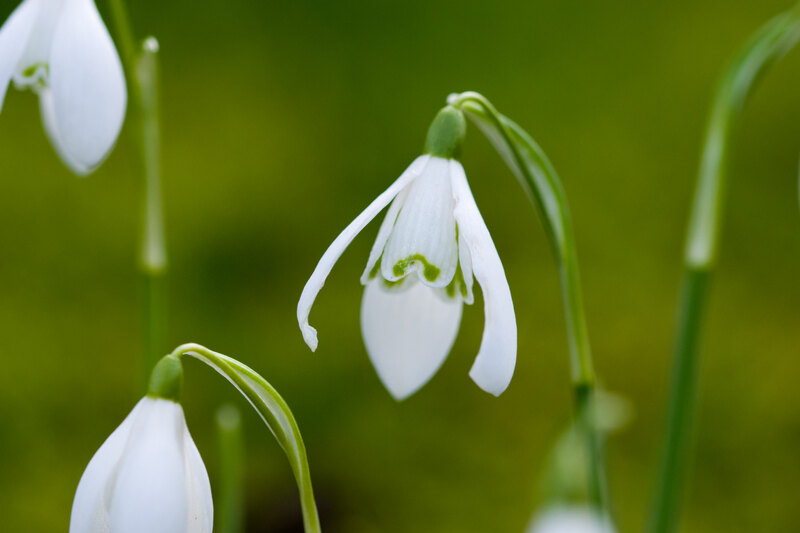 The snowdrops are starting to make appearance, the worst of winter is hopefully behind us and we’re looking ahead to one of our favourite times of the year – reopening Tree Tops for the season. The time has flown by, but we’re pleased to say the park is ready to receive Tree Toppers both old and new. Over the last few weeks, we’ve been using the time to carry out some work, replacing the play equipment and preparing the gardens for the warmer months. 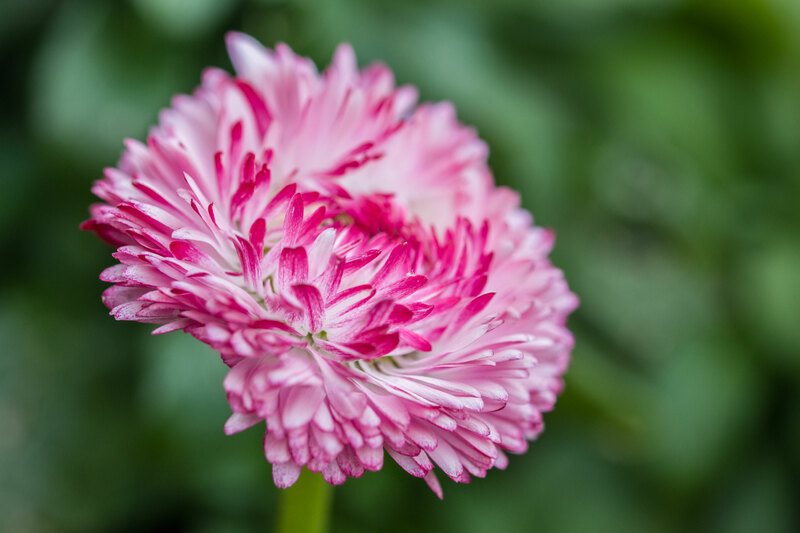 Our landscaped gardens are just one of the things that make our North Wales caravan park so very special. As holders of Wales in Bloom and David Bellamy conservation awards, a lot of time and energy goes into getting our surroundings just right. 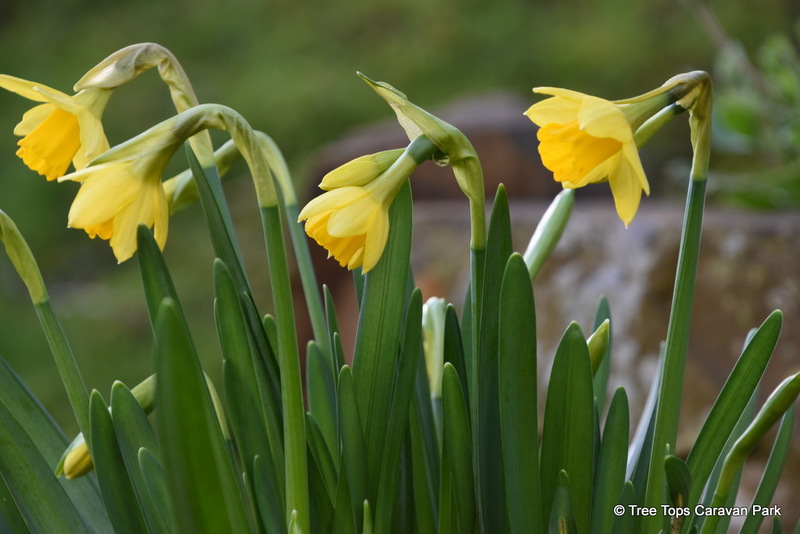 This year is no different and the gardening team has been busy prepping for the season ahead. We’ve planted some 2,000 daffodils, and hundreds of snowdrops, crocus, and wild garlic. The Japanese garden has been revamped to include a special arbour seat. It’s also been a case of out with the old and in with the new with the play area given a facelift. We have a new net tunnel, a log walk, forest with climbing holds, balance bar and all-weather safety areas – perfect for young Tree Toppers. After a busy few months, we’re looking forward to welcoming back friends of old and to making new acquaintances. 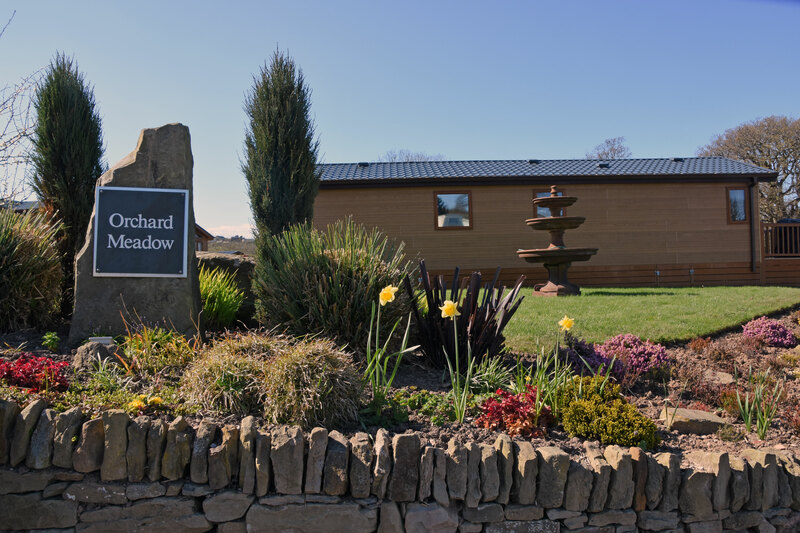 We’ve some proud owners of static caravans and lodges joining us, and we look forward to helping them settle in and discover the joys of caravan holidays. Some of you might still be thinking about taking the leap and investing in a caravan or lodge. With a range of new and used caravans for sale and with something to suit most budgets, now is the time to come and find out how we can put a spring in your step this season! We have open days on March 10th and 11th – perfect opportunities to come and see exactly what we’re all about. Find out more here.